Notable floods occurred in 1905, 1913 and 1955, affecting the Maitland, Singleton and Newcastle areas. On the other end of the spectrum, drought has affected agriculture, especially in the Upper Hunter. Flood in Steel Street, Newcastle West, . 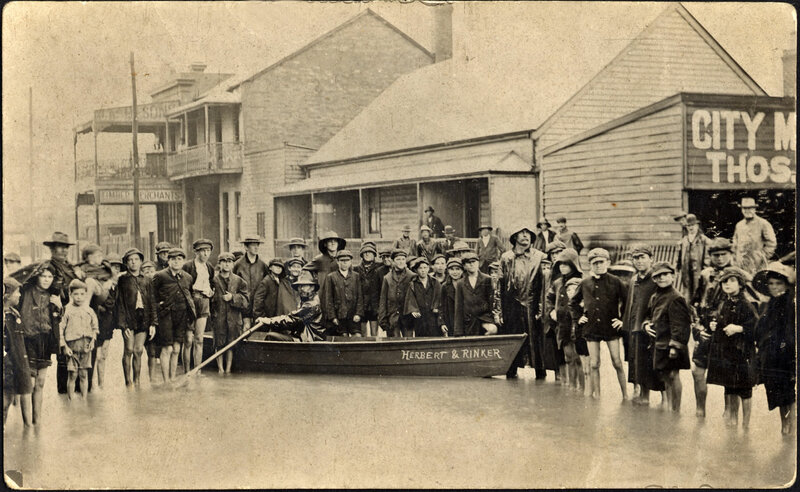 From the Newcastle and Hunter District Historical Society Archives, University of Newcastle, Cultural Collections. West Maitland in flood, May 1913. From the Dr John Turner Collection, University of Newcastle, Cultural Collections. 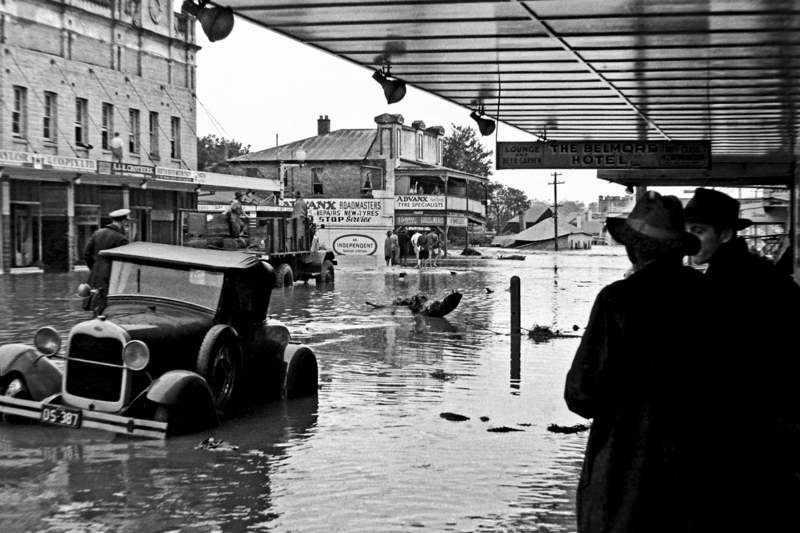 Flood damage in High Street, 1955. From the Jim Lucey Collection, University of Newcastle, Cultural Collections. 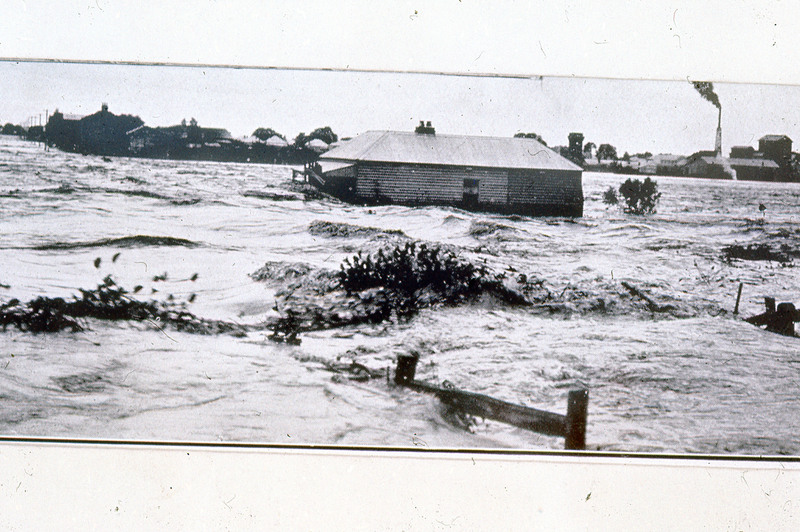 The 1955 flood was one of the worst on record.